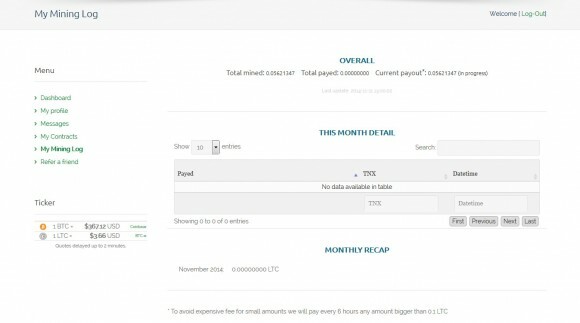 Litecoin (LTC) is one of the oldest altcoins and it is still alive, although soon after the first wave of Scrypt ASIC miners appeared the interest and numbers of users mining the crypto has started diminising. 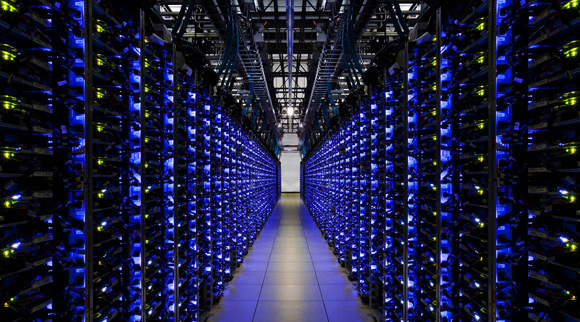 You can say that LTC was in a bit of a slumber pretty much everywhere besides China at least until a few months ago when Innosilicon has finally released their A4 Dominator Scrypt ASIC miners. 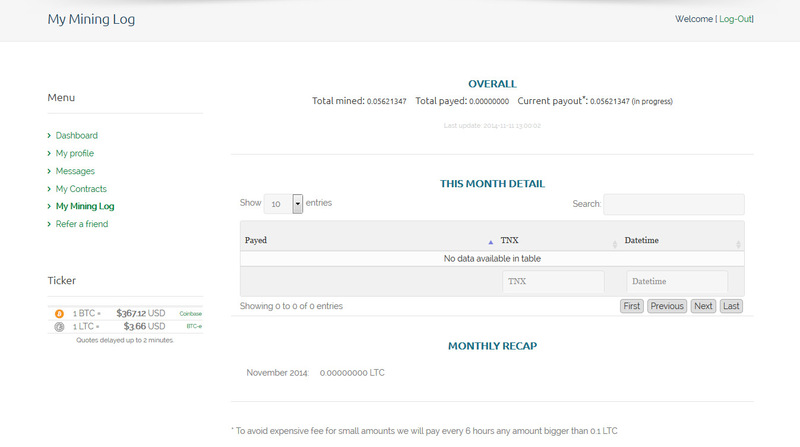 So the last few months things have started to move a bit once more and the development of Litecoin has also been a bit more active with SegWit support getting ready to be implemented as well. The early Innosilicon A4 Dominator Scrypt ASIC miners apparently had some issues according to users that got the devices and they are still being offered, though with the upcoming Chinese new year there could be some delays if you purchase now. The A4 Dominator is supposedly offering 280 MHS hashrate with 1000W power usage and is available for a price of $1800 USD. You will need to get a power supply for the device separately as it is not included in the purchase price of the miner. 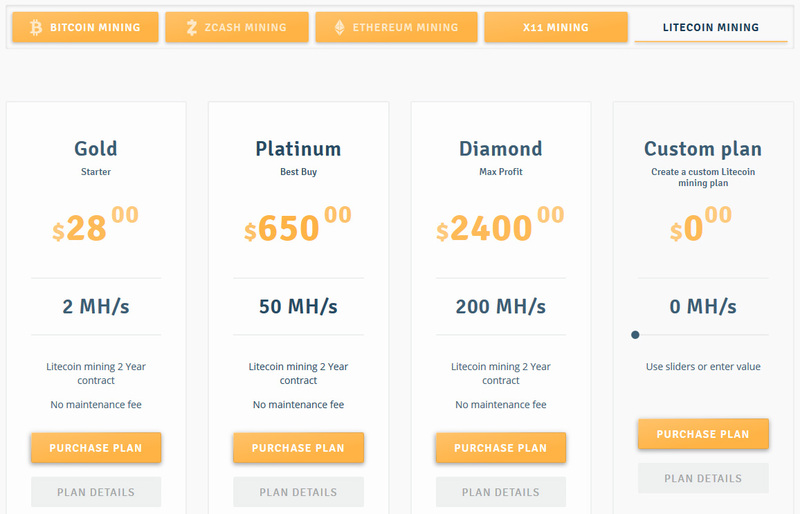 Interestingly enough with the increase of the interest in Litecoin (LTC) you can now again purchase Scrypt cloud mining hashrate for mining Litecoin from Genesis Mining. 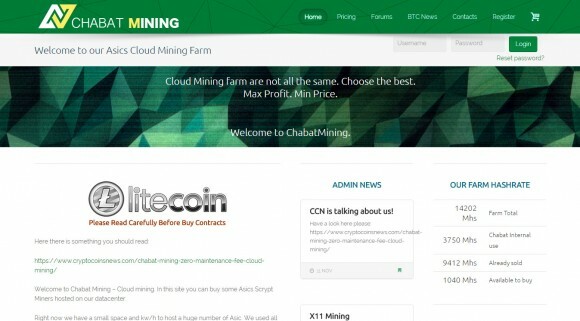 The cloud mining company has been offering Scrypt cloud mining contracts before, but stopped doing so quite some time ago and it now brings back the contracts again. One can easily assume that their new offers are most likely based on A4 Dominators and the pricing is pretty good as an alternative to purchasing the hardware yourself. 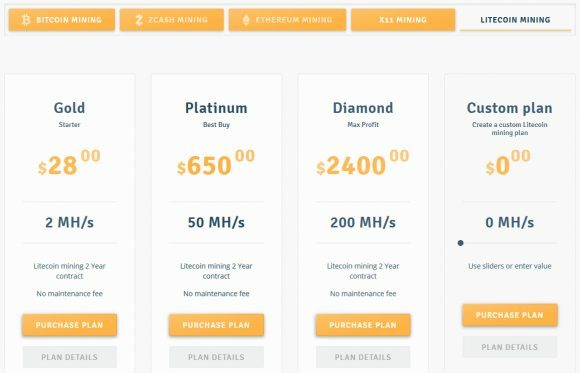 You can get 2 MHS Scrypt cloud mining hashrate for $28 USD, 50 MHS for $650 USD of 200 MHS for $2400 USD as a preset packages or any custom hashrate in between. 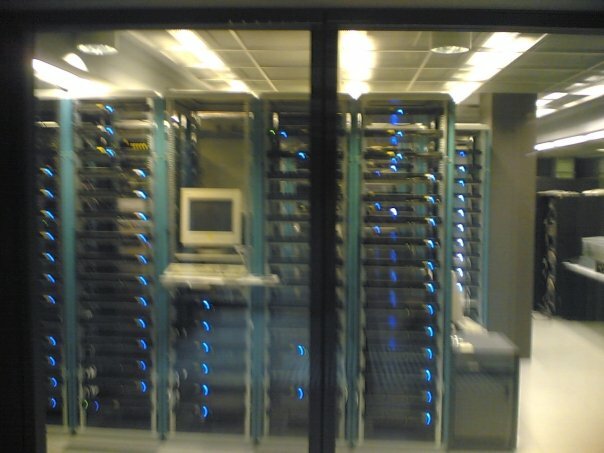 The Scrypt cloud mining contracts are with a duration of 2 years and there is no maintenance fee, everything is included in the price you pay for the hashrate. 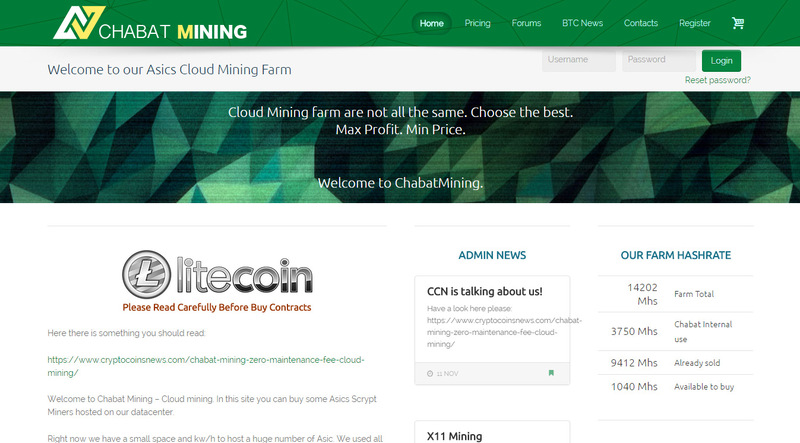 You can also use our special discount code CryptoMiningBlog5 to get some extra discount and get even better price should you decide to purchase a Scrypt cloud mining contract.